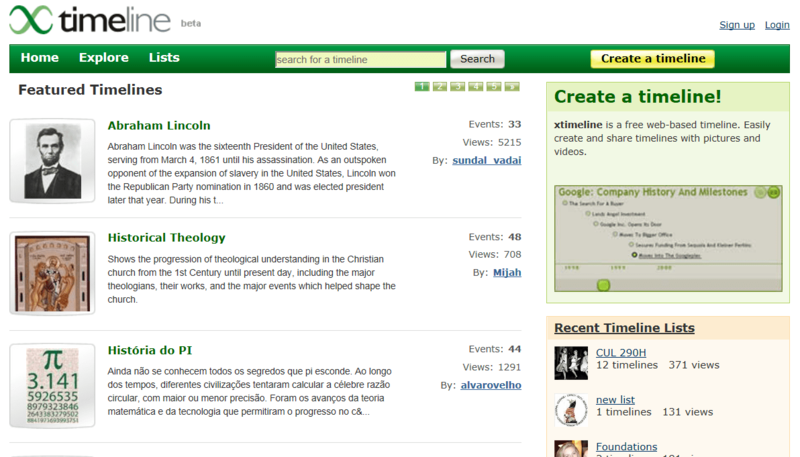 Uses: This is a great site for allowing students to create visual and interactive timelines. Teachers and students can also view timeline examples. With this site, you may insert graphics, videos and more into these timeslines to share with class making for better class presentations.